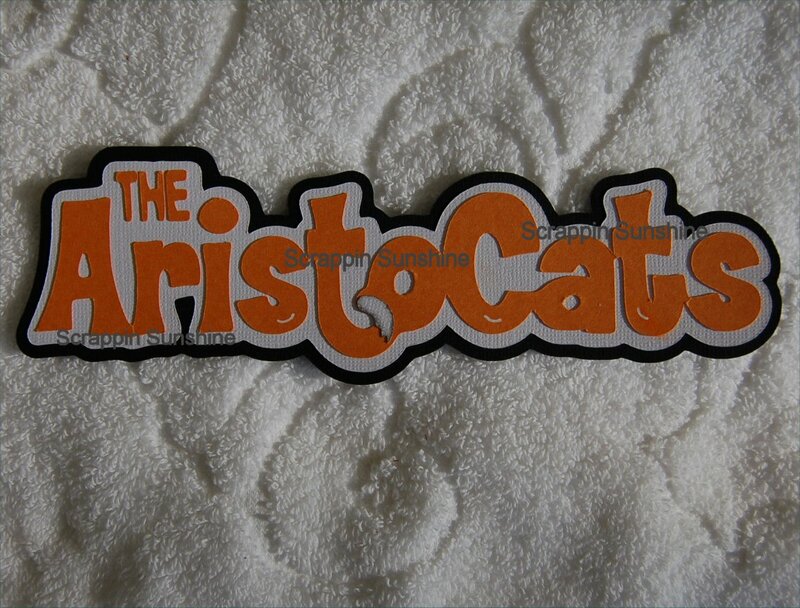 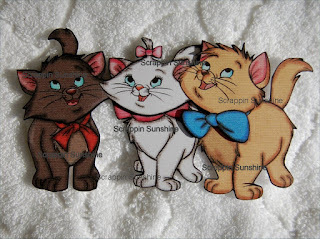 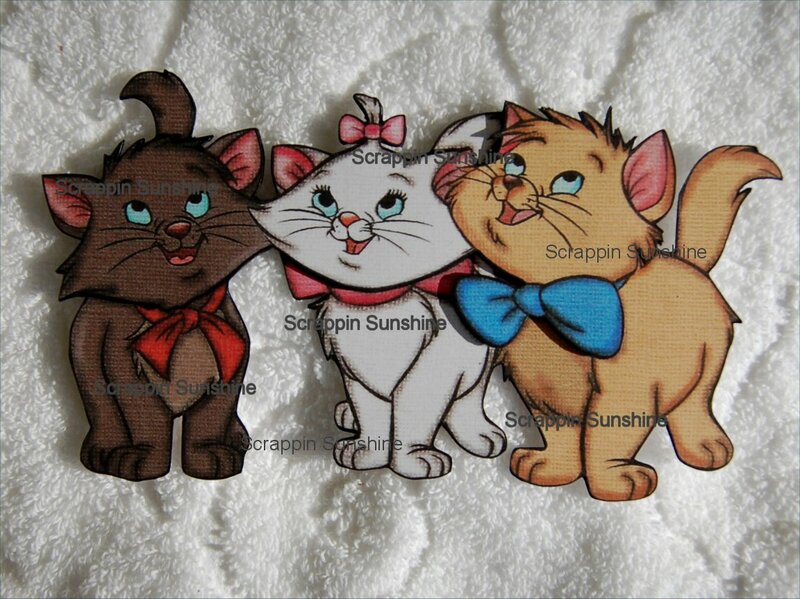 I have a new Aristocat Themed Scrapbook printed piece and die cut title now available on Ebay, Etsy, and my website. 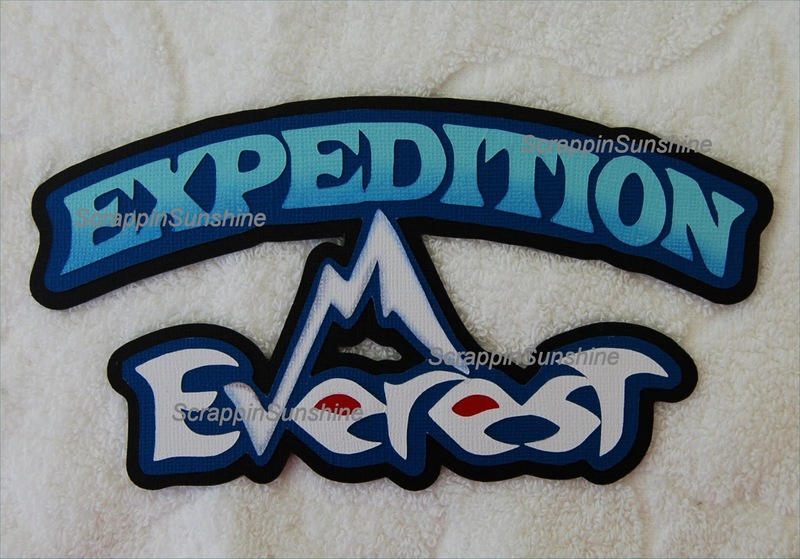 Yep, I'm up to my eyeballs in orders, but because I've sold so many Everest items lately, I decided to take a quick break and create this new Expedition Everest Die Cut Title. 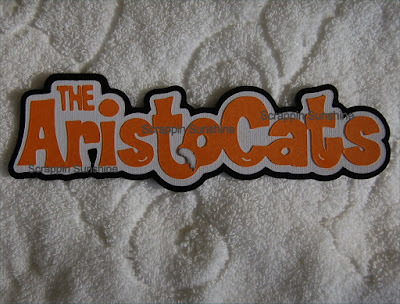 It's now available in my Etsy store, or on Ebay. 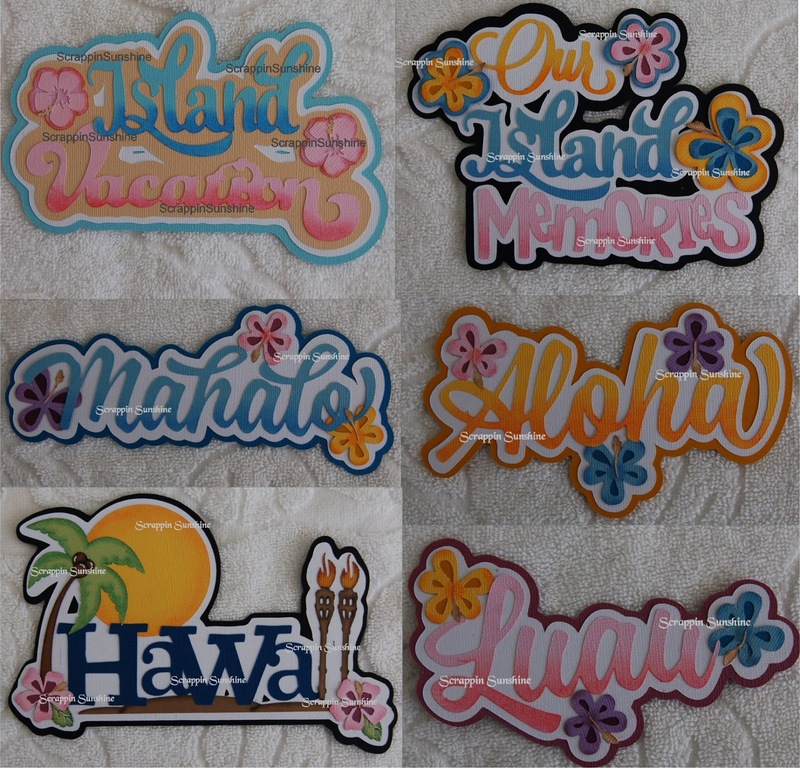 Also, available on my website. 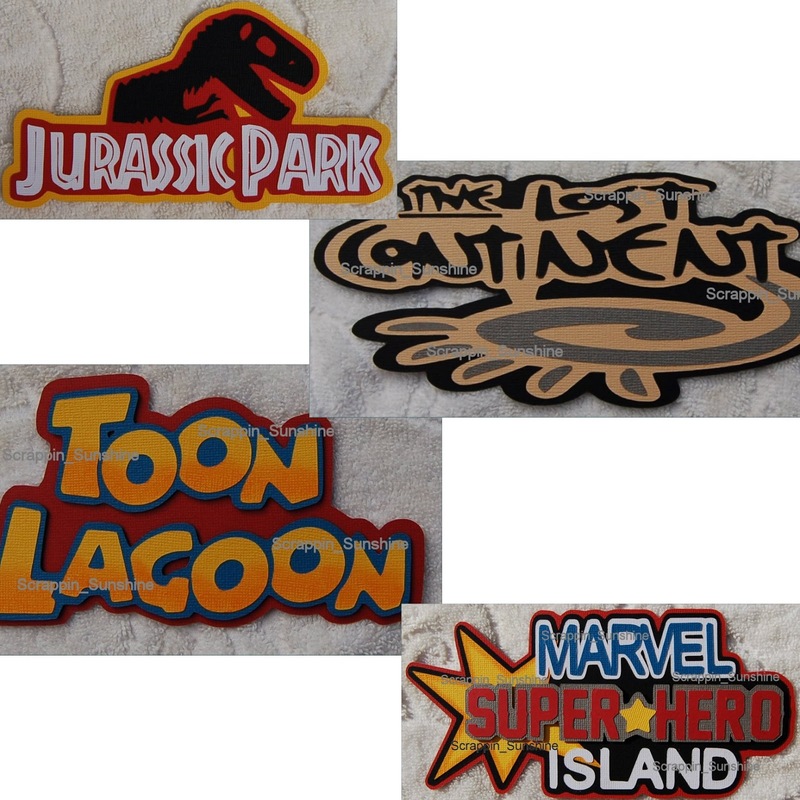 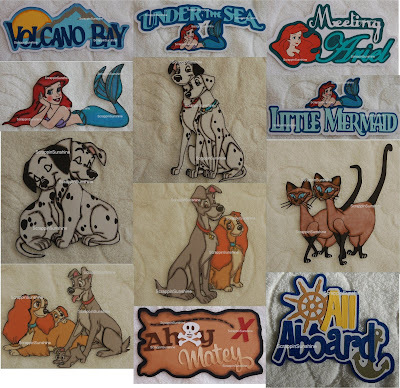 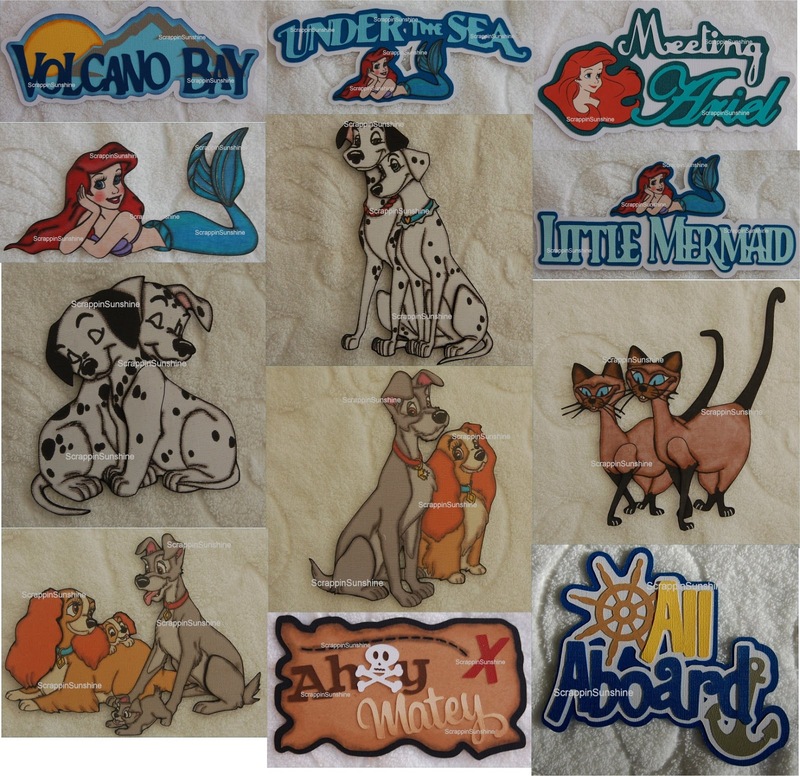 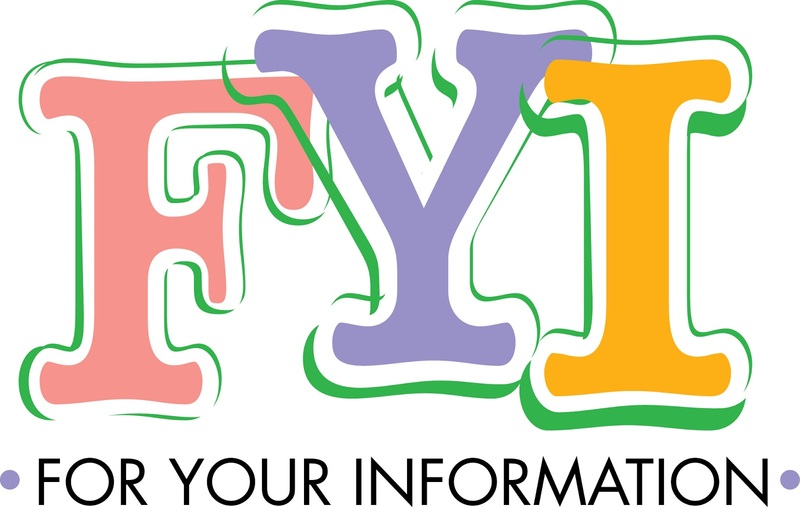 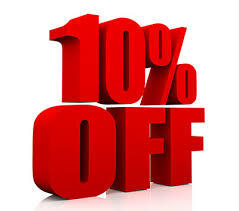 I just created 4 new Universal Studios Islands of Adventure die cut titles. 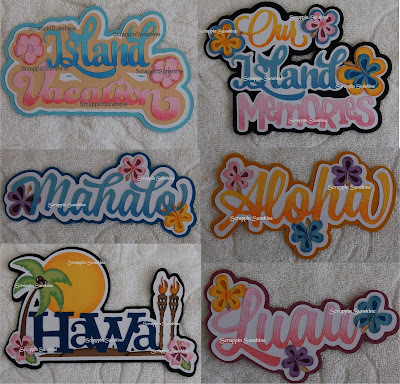 They are now available in my store on eBay, Etsy, and my online store.